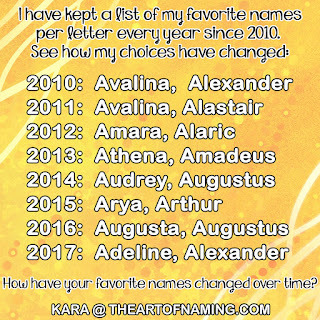 The name Atticus may have been one of the very first Roman names to begin making mainstream waves. It has that ancient feel to it but because of the fatherly fictional character Atticus Finch in Harper Lee's 1960 novel To Kill a Mockingbird, Atticus also feels very noble and heroic. In fact, Atticus Finch was voted in 2003 as the "Greatest Hero of American film" by the American Film Institute. Finch was iconically played by actor Gregory Peck in the 1962 film adaptation of the novel. 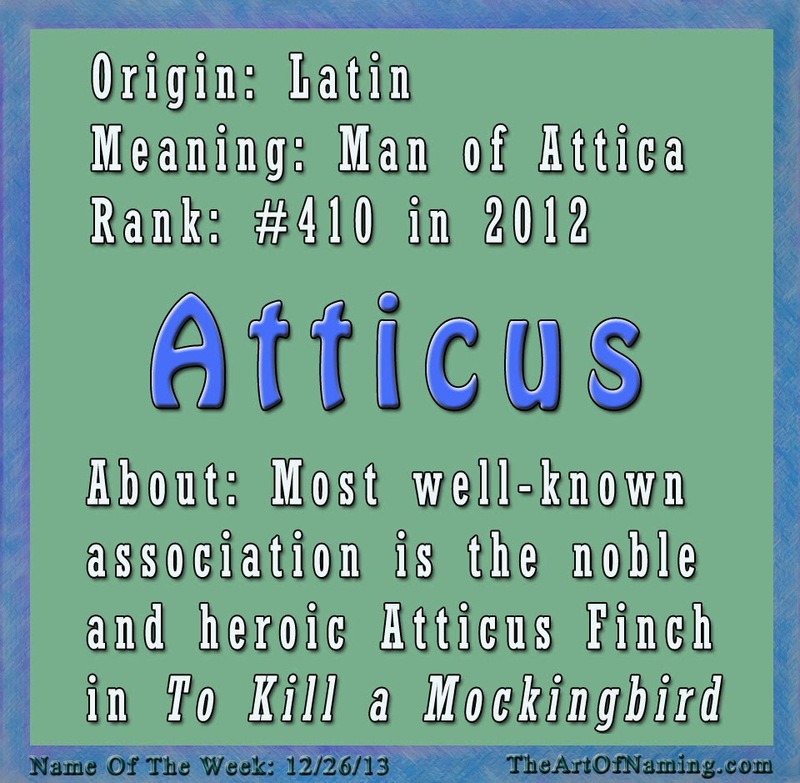 The name Atticus is Latin meaning "Man of Attica" or "From Attica". Attica is the region that surrounds Athens in Greece. While it describes a Greek area, the name was adopted by one particular Roman man who spent much of his life studying in Athens. 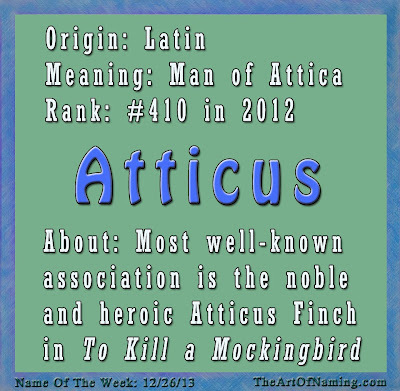 He loved the culture so much that he gave himself the nickname Atticus since he considered himself a man from Attica. His name was Titus Pomponius Atticus (112/109 BC – 35/32 BC). He was an ancient Roman littérateur, philosopher and correspondent with Cicero. There was also a philosopher named Atticus (c. 175), an Archbishop Atticus of Constantinople (406-425), a Greek rhetorician named Herodes Atticus (c. 101-177) and a Christian martyr named Atticus who died in the year 310. More recently, there is an English musican named Atticus Ross, an American actor named Atticus Shaffer, and an alternative rock back called Atticus. This name has really skyrocketed in popularity in the past couple decades. The name was first used in pop-culture in 1960 and 1962 as mentioned above and yet, surprisingly, it did not influence any births! 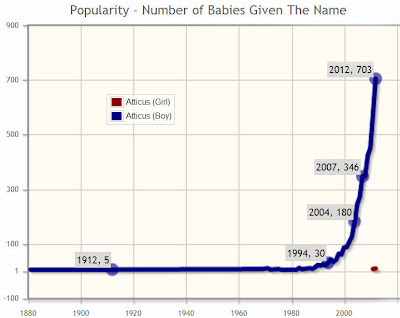 Aside from 5 births in 1881, and 5 more in 1912, the name Atticus was not used in the US until 1969 with 7 births. It gained regular usage in the late 1980s but it wasn't until the early 2000s that it gained momentum. It cracked into the Top 1000 in 2004 which coincides with the "Greatest Hero" award of 2003 for Atticus Finch. Since then the name has steadily gained popularity. As of 2012 it ranks at #410 with 703 births! I suspect that it will only continue climbing higher up the charts! If you are considering this name for your son, I would encourage you to use it! Its most popular association was considered to be a very noble man, even a hero! The name sounds classy, intelligent, strong, determined and confident. It is known but not yet overly popular. It's a winner!